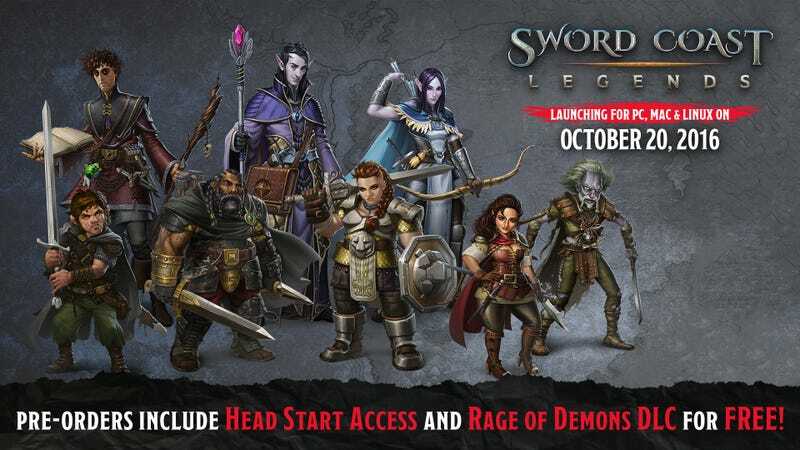 Eagerly awaited Dungeons & Dragons simulator Sword Coast Legends will be eagerly awaited a bit longer. Its late September PC release has been pushed back to October 20 for extra polish, with console versions set to launch in Q1 2016. Initiative roll failed.